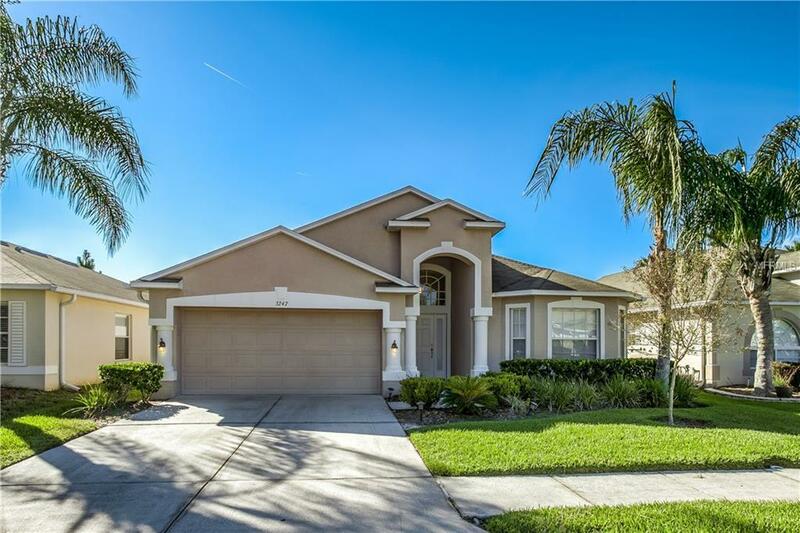 LOVELY 4 BEDROOM, 3 BATH HOME LOCATED IN SUNCOAST MEADOWS - VERY CONVENIENT TO THE SUNCOAST EXPRESSWAY. 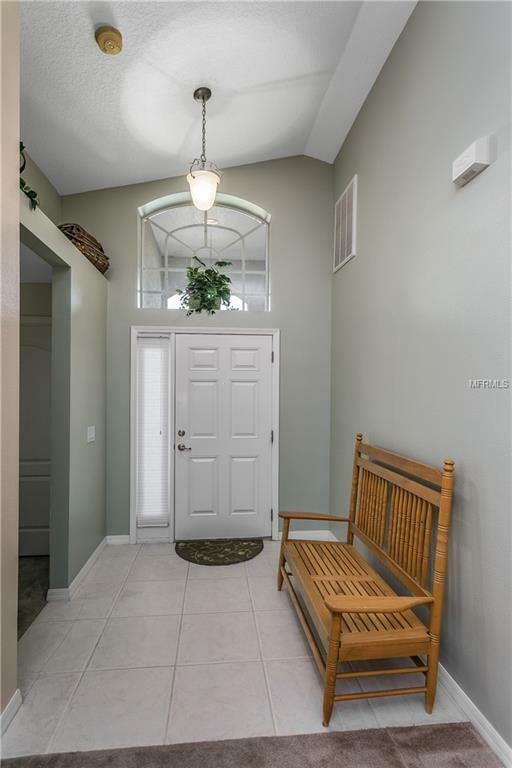 THIS 3 WAY SPLIT BEDROOM FLOORPLAN OFFERS FORMAL DINING ROOM, SPACIOUS KITCHEN WITH DINETTE AREA AND LAUNDRY CLOSET, FAMILY ROOM WITH CATHEDRAL CEILINGS. 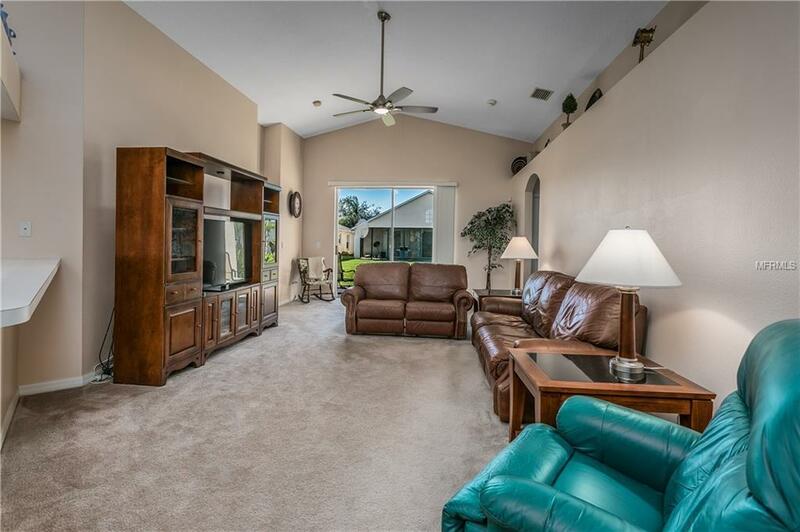 THE COVERED LANAI HAS BRICK PAVERS AND OPENS TO THE LUSH GRASS IN THE REAR YARD. 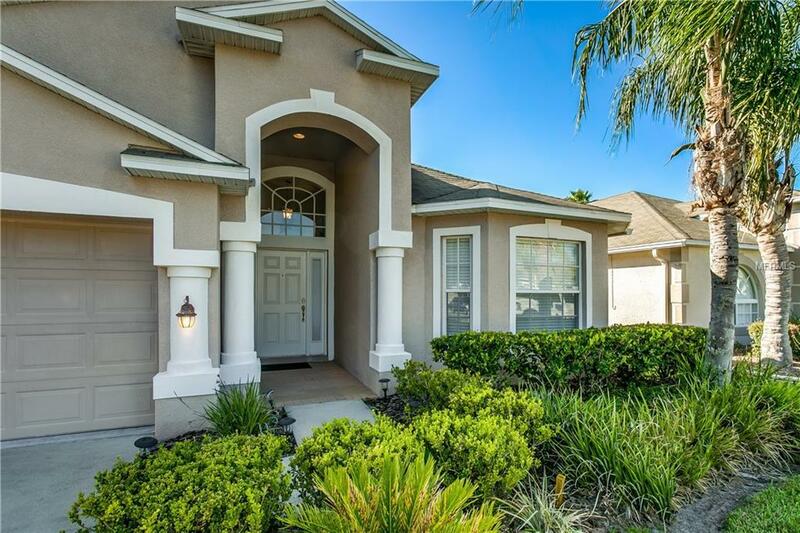 THE MASTER SUITE HAS SLIDING GLASS DOORS TO THE LANAI, WALK-IN CLOSET, GARDEN TUB, SEPARATE WALK-IN SHOWER AND DUAL SINK VANITY. HOME IS A ONE OWNER HOME AND IS MOVE-IN CONDITION. Additional Lease Restrictions See Hoa For Restrictions And Questions.